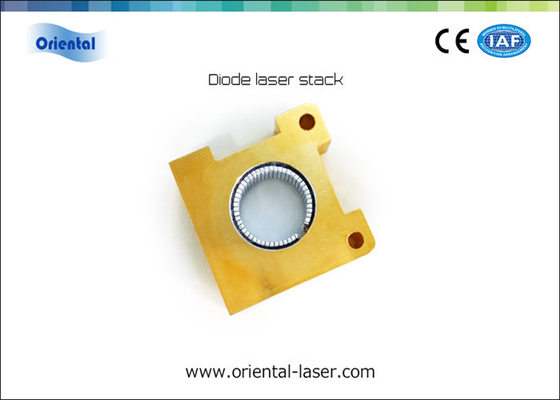 Conductively Cooled Package vertical laser diode stacks are mainly designed for low duty solid-state pumping. Oriental-laser is working hard to improve the optical power density for these stacks to get max output power within a limited optical window. This kind of laser stack is widely used for Nd:YAG pumping to get high pulse energy in QCW or Pulsed mode. 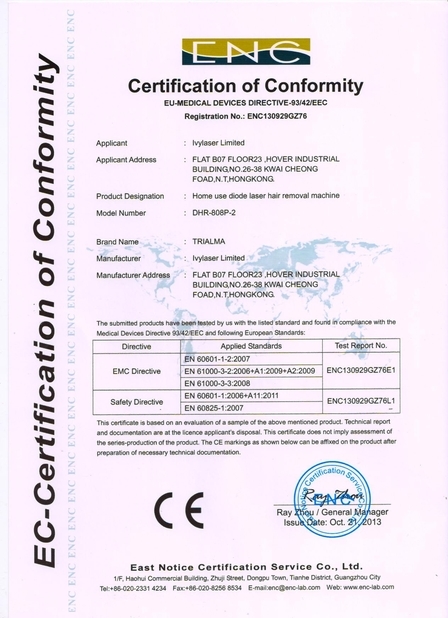 It is also widely used for hair removal applications. 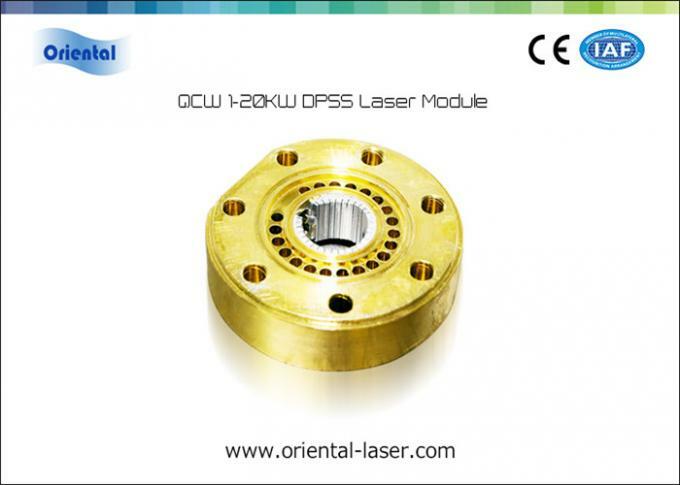 QCW laser diode bars with peak power 360W, 600W, 720W, 1500W. 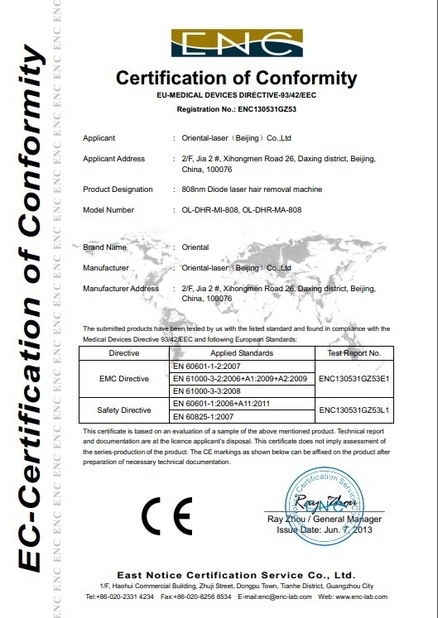 Typical 808nm/940nm, other wavelength available.